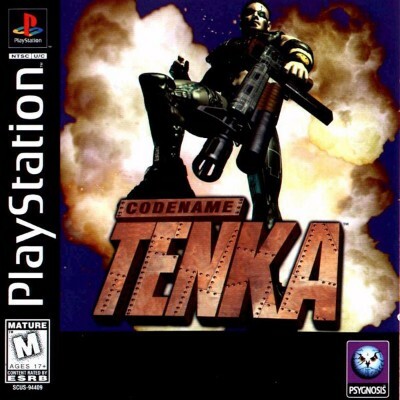 Codename: Tenka (Sony PlayStation 1, 1997) PS1 Complete! PS1 Codename: Tenka (Sony PlayStation 1, 1997) Complete CIB Tested! PS1 Codename: Tenka - Complete & playtested.